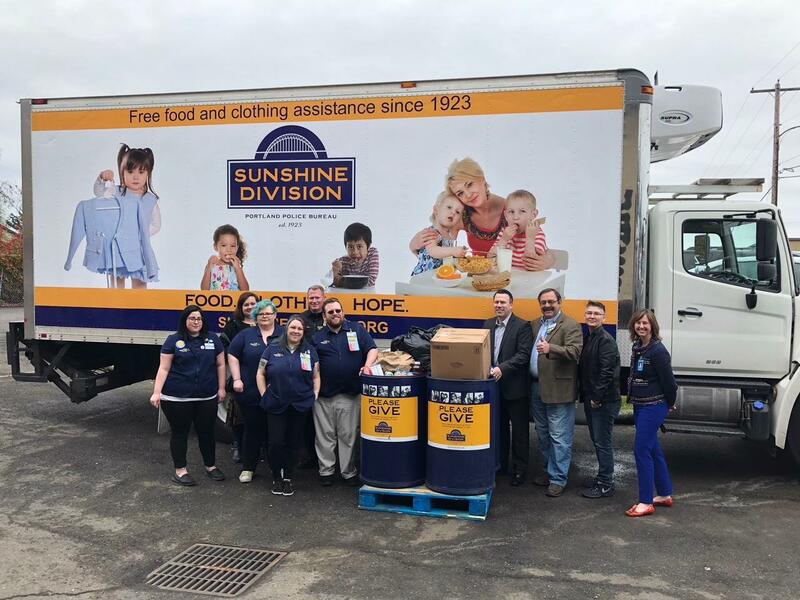 Sunshine Division provides food and clothing relief to Portland families and individuals in need. 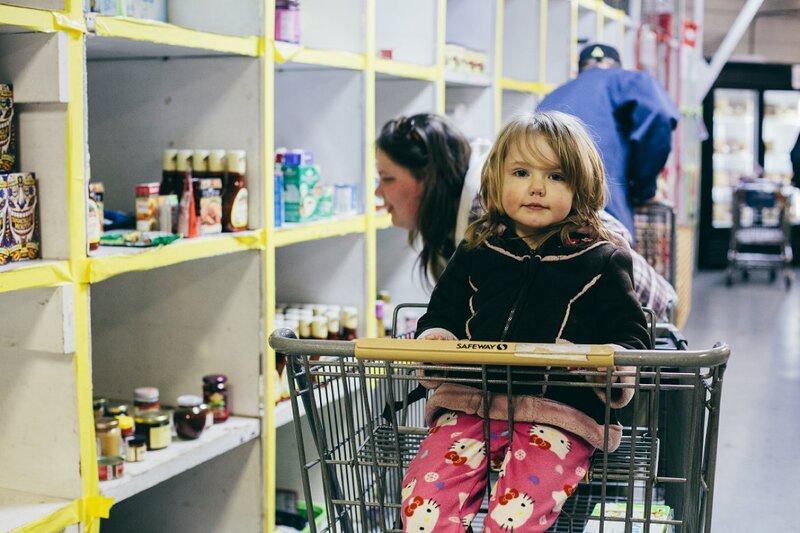 We provide free accessible food and clothing assistance to struggling local families and individuals. 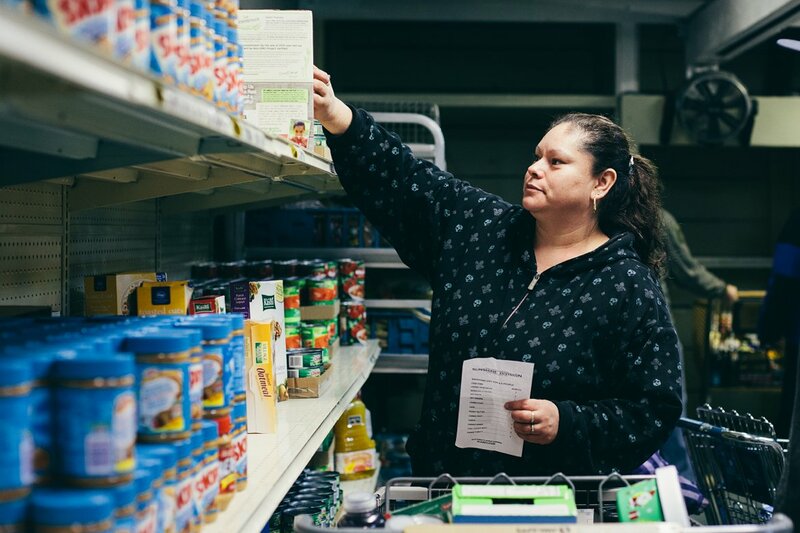 We offer food assistance six days a week at our N Thompson location, five days a week at our SE Stark location, as well as 24/7 through our partnership with the Portland Police Bureau who store food boxes at each police precinct that can be dispatched to people in need at any time. 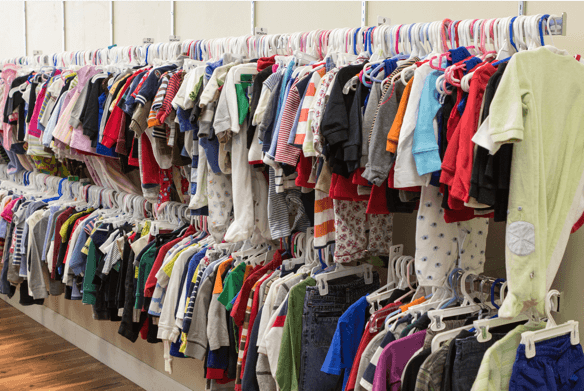 In addition to food relief we also offer new and gently used clothing. 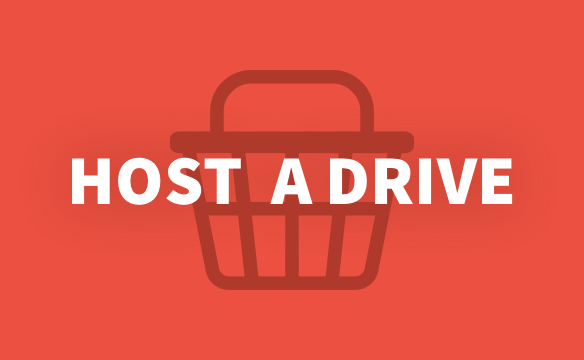 Every donation – small or large – makes a dramatic impact. 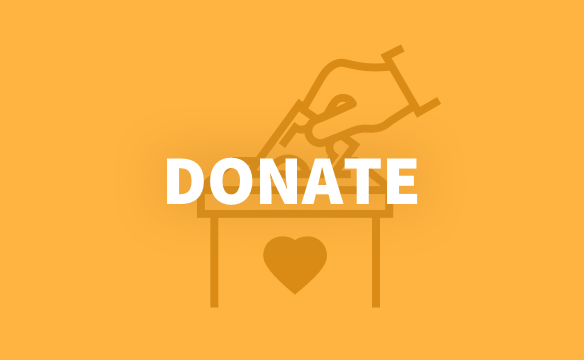 Give tax-deductible financial support; the most direct effective way to help provide support to thousands of Portland area families and individuals each year. 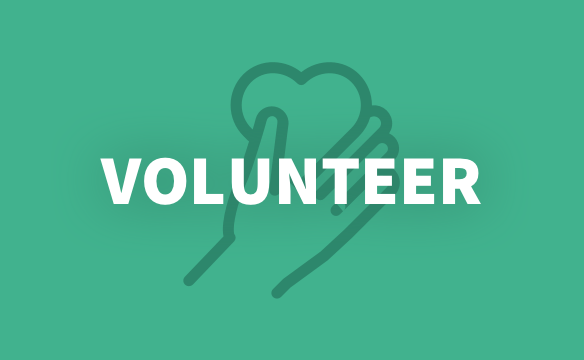 From volunteering at an event to packing emergency food boxes in our warehouse, volunteers play a vital role in the success of our organization. 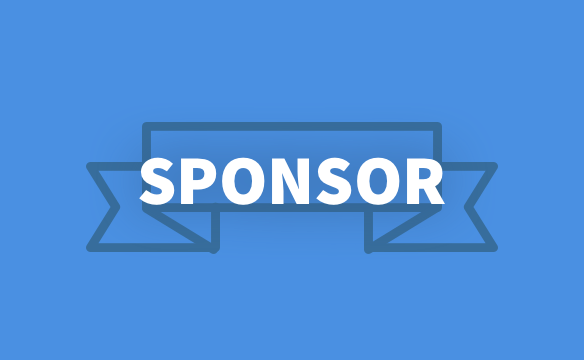 Sponsor an event or program and make our mission possible by underwriting fundraising and programmatic costs while gaining marketing and publicity benefits for your company. 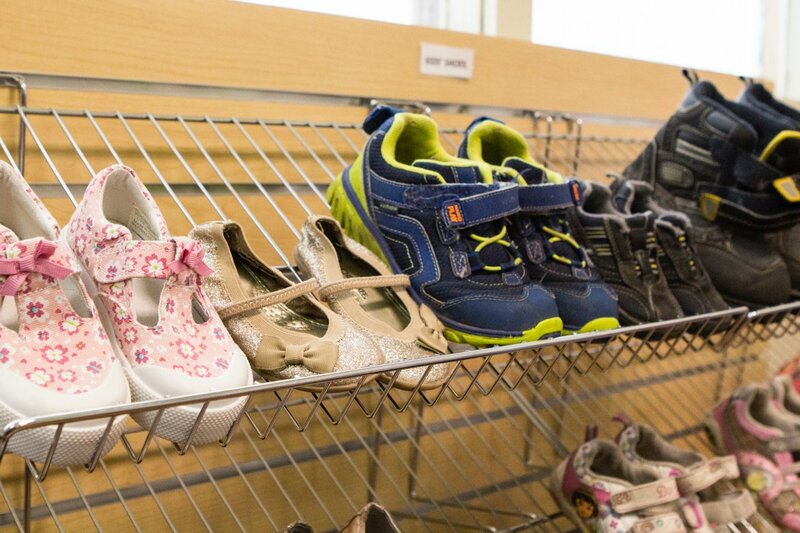 We could not serve over 1,200 families a month without the support of the dedicated individuals who host food and clothing drives for the Sunshine Division throughout the year. Sunshine Division shared a post. Help raise money for Sunshine Division's SE facility by following our long-time partners, Advantis Credit Union on their Instagram account! Www.instagram.com/advantiscreditunionWe’re on Instagram! Let's be social! 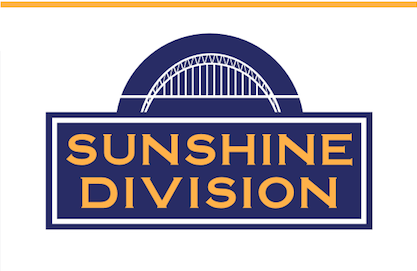 We're donating $1 for every Instagram follower to the Sunshine Division!